Whether you’ve decided to stop eating meat or that you’re simply too busy to prepare food yourself, there are a lot of reasons why you need protein in your diet – the most important of which is that it contains vital amino acids that are needed for building cells. 1. You experience food cravings. The constant need for snacking in between meals is the body’s way of trying to compensate for a low-protein diet. 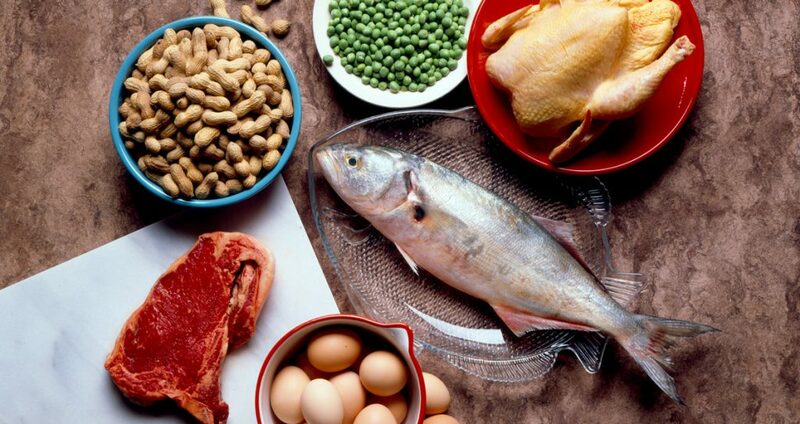 Since protein evens out blood sugar levels, it’s important to eat a 1:1 ratio of protein and carbohydrates (which break down into starches and sugars). 2. There are problems with your hair and/or nails. Frequent hair fall may not be the cause of dandruff. In fact, it may be caused by not having enough protein needed to keep making new cells. Another clear sign that you’re not getting enough in your diet is if you start to see ridges in your nails, or if they start peeling (especially if you don’t bite them). 3. You recover from injuries more slowly. Rebuilding new cells and tissues requires protein, and less protein in the system means less material for the body to make into new cells to replace the ones lost. Without enough of it to make other cells with, you recover from injuries more slowly. 4. You’re getting sick regularly. Protein is also needed to make the immune cells that fight off disease, but because you’re not getting enough protein, there’s also less to make immune cells with. This means that you’re not making enough immune cells to replace the ones that die or are used up. Because there are less immune cells to fight off foreign cells, you’re more likely to get sick and take longer to recover. 5. You can’t focus enough on your work. 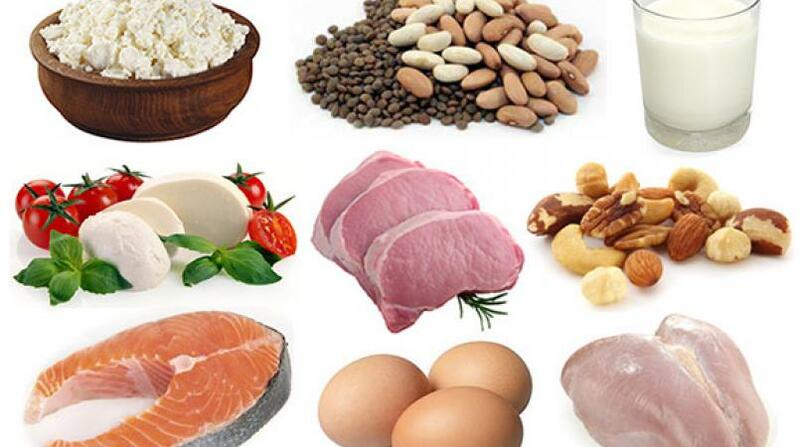 Because protein helps to regulate blood sugar, the lack of the former means more fluctuations of the latter. The result is short bursts of mental energy (from the temporary spikes of blood sugar), followed by prolonged periods of a foggy brain throughout the day. If you’ve experienced these symptoms following a schedule that hasn’t left you much room for a proper diet, then you might be experiencing a protein deficiency, and you need more in your diet. Luckily, protein is easily available in a lot of forms, from meat and eggs, to dairy products, to even fruits, vegetables, and nuts. The nearest hawker center can be even a great way for you to get temporary fix of protein until you have the time to prepare your own healthy food.